Black leather jacket matching a black bike stopped at a traffic light. Courtesy of Séan Lewthwaite. 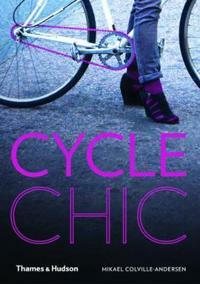 This entry was posted in Pictures and tagged black, color, leather, woman on May 24, 2013 by Stockholm Cycle Chic.